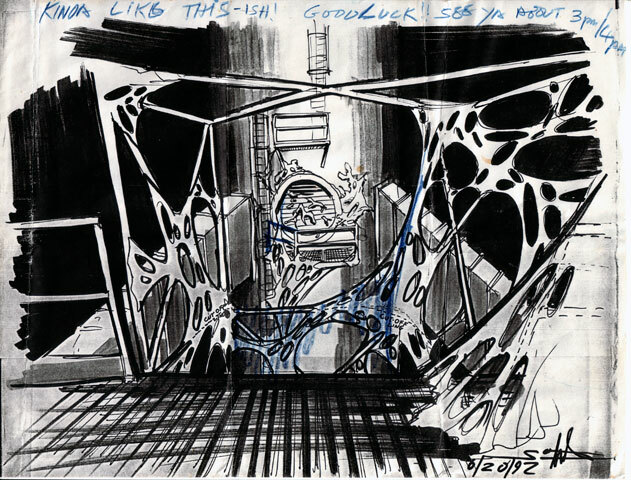 This page contains galleries of the storyboards produced for the film. Some can even be dated back to the original fantasy script. Click on the thumbnails to enlarge the images and read a more detailed explanation.